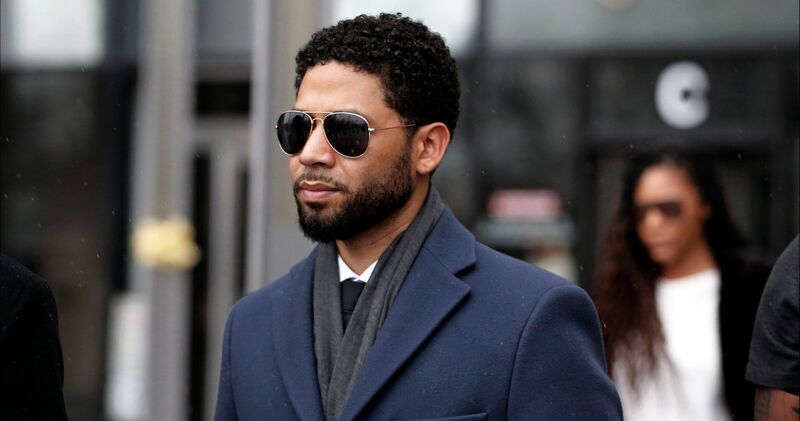 He added that detectives "will make contact with his [Smollett's] legal ream to negotiate a reasonable surrender for his arrest." Despite reports that police had enough evidence against the actor, his attorneys released a statement saying that they would be fighting the charges. The felony charge against Smollett, 36, came just a week after he appeared on Good Morning America to discuss his situation. Since the alleged incident occurred on January 29, there has been a lot of criticism and speculation about the events that took place. 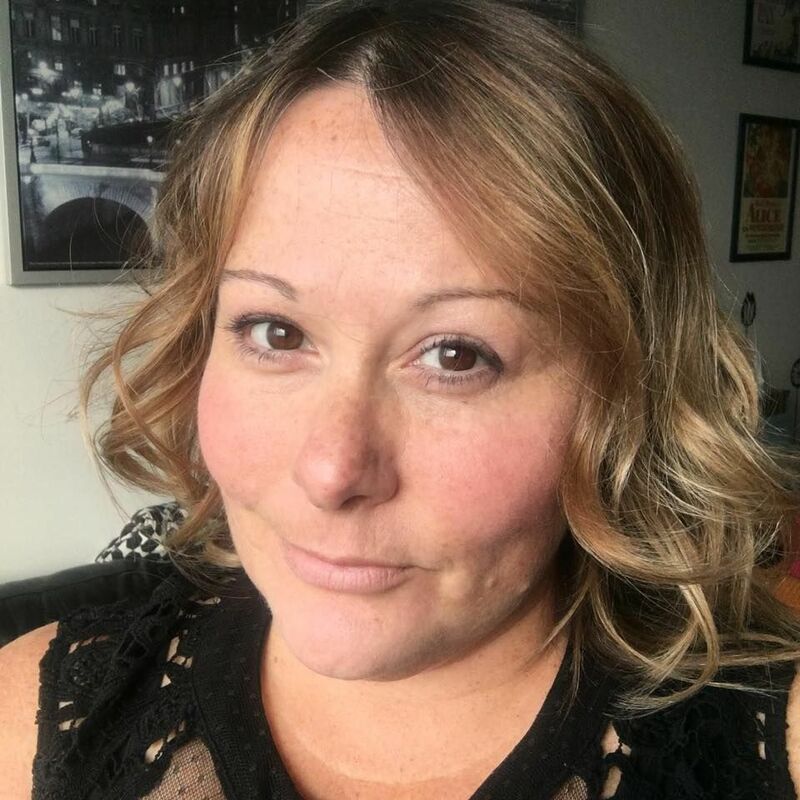 In an explosive press conference, Chicago Police Superintendent Edie Johnson revealed that Smollett staged the crime because "he was dissatisfied with his salary" on Empire. 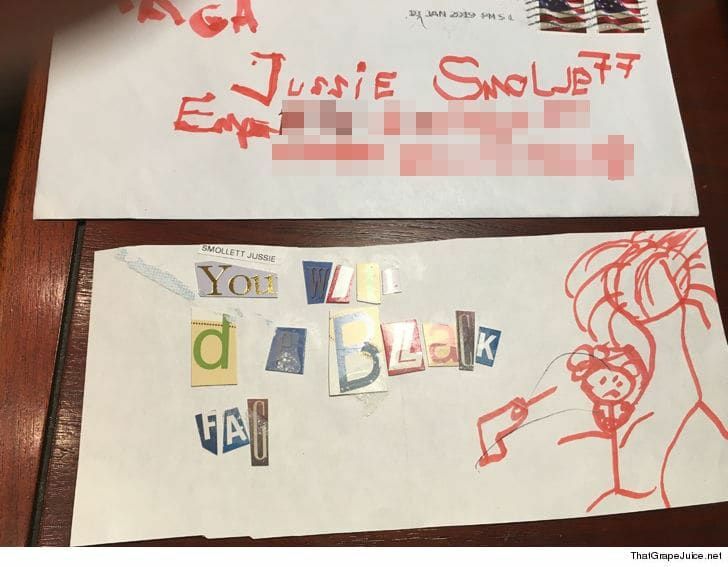 The disgraced actor also allegedly sent a racist and anti-gay "false letter" to Fox Studios to make it seem like his life was being threatened just eight days before the incident. This was Smollett's second brush with the law in 12 years. The actor pleaded no contest to providing false information to police in a misdemeanor case against him in 2007. According to TMZ Jussie Smollett will not be prosecuted for allegedly faking the racial attack and all charges have been dropped!!! Jussie and his lawyers will address the media at 8:45 AM PT. We will add updates as they happen. Jussie and his lawyers were in court Tuesday morning, March 26, in Chicago, where he was facing 16 felony counts of lying to police in the alleged racial and homophobic attack. TMZ learned that the State's Attorney, Kim Foxx, told Chicago police she was dropping the case because Jussie would have only gotten community service if convicted and she said he has already performed community service so there is no point in prosecuting him. 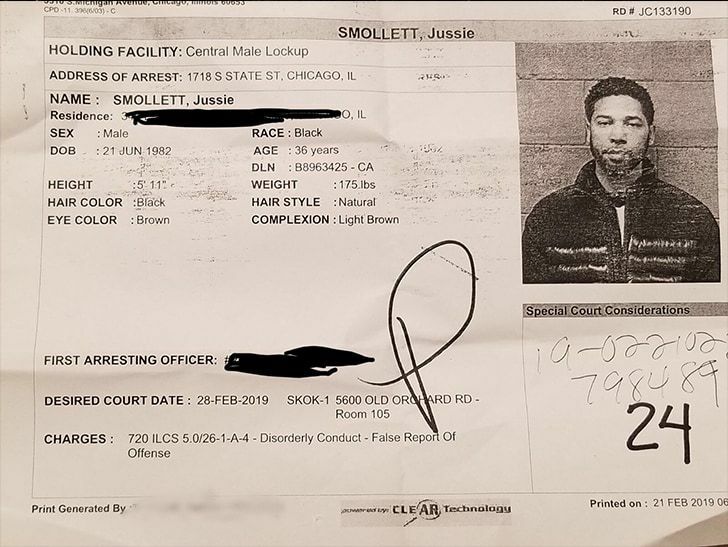 At this time there is no record of Smollett doing community service. A judge has also granted a motion to seal the case. TMZ also learned that Chicago police are "furious" and feel something untoward is going on with Kim Foxx.